Everything you need to know about finding and choosing the best Fence Paint including important features, top product reviews and FAQ's. When painting a fence you should use paints which are specifically intended for the fencing material you are painting. 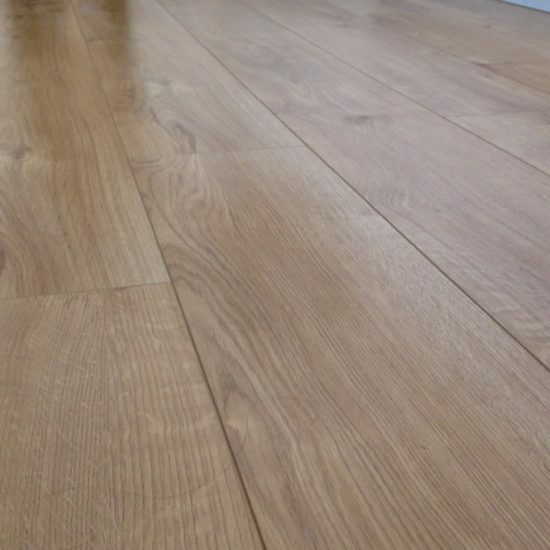 Different wood grains will absorb paints differently, so choosing a paint which is intended to paint those surfaces, and provide full coverage, will guarantee the best results. Because there are several paints for fencing, before choosing one, consider several different brands and qualities, to find the best option. Here you'll find out which paints are worth considering when you're ready to repaint your fence. Paint for fencing comes in many different forms; laquers, sealers, paints, and stains which provide protective coatings and help bring out the vibrancy of the wood. Rather than purchasing the cheapest paint, and simply buying based on the price, it is important to consider other variables. Weatherproof materials, the ability to cover up defects or damage, how well it absorbs into the wood, and how easy it is to apply the paint, are some of the many factors you might consider before purchasing. Depending on where you live, the amount of sunlight or rain can vary greatly; when choosing a fence paint, make sure you choose one which will help protect the fencing from the elements. In addition to this, choose a paint which can last for several years, and isn't going to fade or begin to chip and crack after a short period of time. With many different varieties, brands, and colours, it is important to compare as many fence paints as you can. Having reviewed dozens of different products these are what we believe to be the best Fence Paints on the market. This less-mess paint for your fencing is the perfect solution for those who want something that is simple to apply, blends naturally with the fencing material, and will protect the timber from the elements. The special pigments are intended to help blend the natural colour of your fence, so it will really shine, rather than appear dull after painting; it is quick drying, has a low odour emission, and a single coat should evenly cover the fence. Quick drying formula won't get damage/run if weather conditions aren't inviting when painting. Blending colour naturally conforms with the timber material. Single coat coverage blends naturally and preserves the wood fence. You want your wooden fence to look natural, and also to be fully protected; this paint is not only going to blend well into the wood grain, it is also going to absorb quickly when painting. 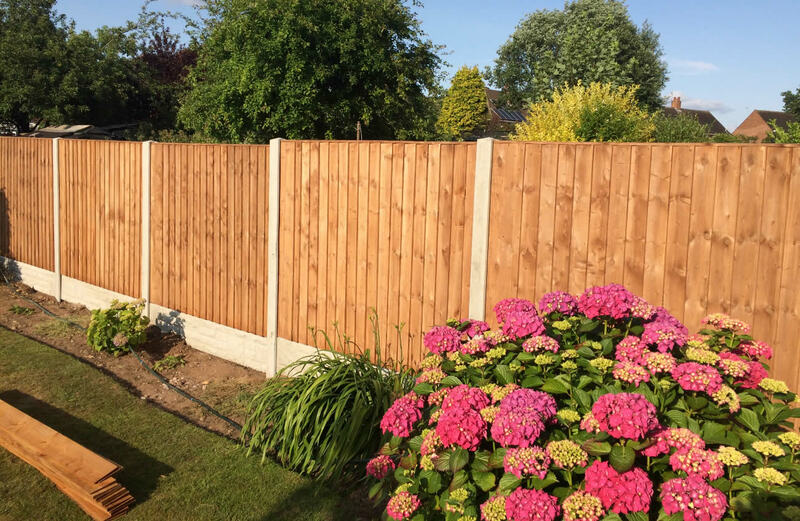 It naturally blends in with the timber, it is a quickly drying solution, and it is intended to last for many years, so you don't have to worry about cracking or fading, nor are you going to have to repaint the fence several times. An affordable price for a high-quality paint, which is intended to fully cover and protect your fence with just one coat. It is an advanced, quick drying treatment, and it is safe for use around plants and animals. 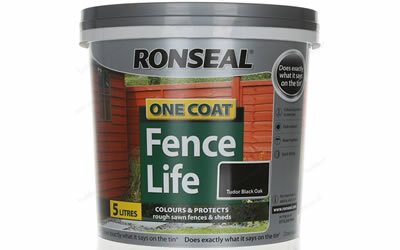 Minimal odours, easy application, and a single coat will suffice when painting a large fence. The protective sealant not only helps to lock in the colour of the fencing you are painting, it is also going to ensure even finishes, and that your paint will not fade over time, regardless of the weather conditions where you live. Holds its form/colour well in sun and rainy conditions. Protective coating and full coverage with one coat. 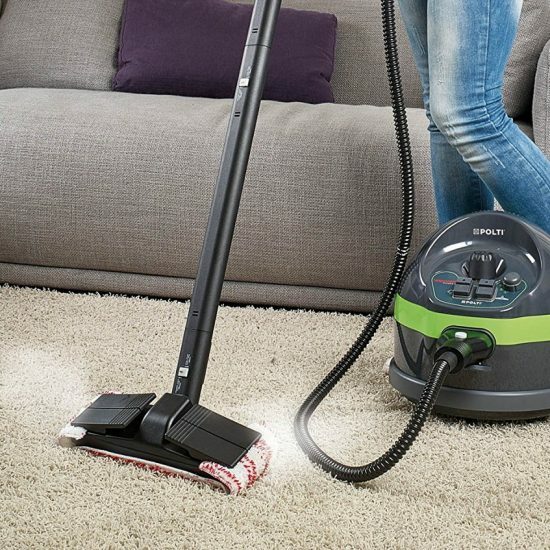 Quick drying formula won't run or fade. Even finish after one application. Smooth and even finishes throughout, protective wood grain, deep penetrating, and minimal odours, are a few of the many great features of this fence paint. It is also one of the more affordable products you can purchase when painting your fence. It is not only going to blend naturally with the fence material, but it also has protective properties, so your fencing material won't get damaged by the elements. With up to four years protection for most garden fences and sheds, this paint is not only going to look great, but is also a great option for those who don't want to repaint often. It protects and seals the wood material, smoothly and evenly applies onto the surfaces you are painting, and the quick-drying finish will be completely absorbed by the fence in a couple of hours, so no running, drip marks, or damage, if painting when it is windy or other elements are present. It protects your fence for up to four years after painting. It can be used on fencing, sheds, and other wood finished products. It dries in a couple of hours after painting. 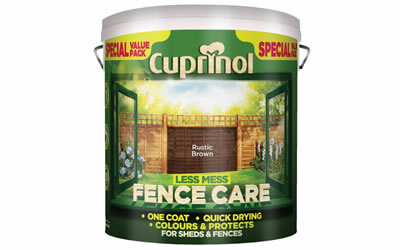 It will protect and seal the fence, for natural finish/look. If you want a paint which is natural, will look similar to the original colour of your fence, and will fully protect it, there are several colours of this paint to choose from. In addition to these features, this paint is affordable, it comes in dozens of colour varieties, and it will dry in less than 2-hours after you paint the fence, so you don't have to worry about the colour running or fading, after applied. Before buying a Fence Paint, these are a few features you should consider. The paint should dry quickly after you apply it. Not only so it conforms and preserves its colour on the fencing, but also in cases where you live in areas where it is windy, rainy, or very sunny, the faster it dries, the less likely the paint is going to get damaged in any way after being applied. In addition to the natural colour, the paint should also protect the fence material. You don't want a paint which is going to chip and crack, nor do you want something that doesn't create a sturdier structure; look for a paint which will protect the wood. The paint should absorb naturally into the wood, and should absorb quickly. 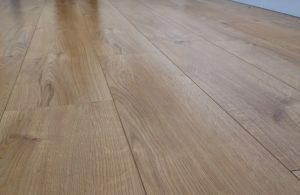 Additionally, the better paints will only require a single coat when you are painting, so you know they are stronger, are going to last longer, and they are going to blend naturally with the wood surface. 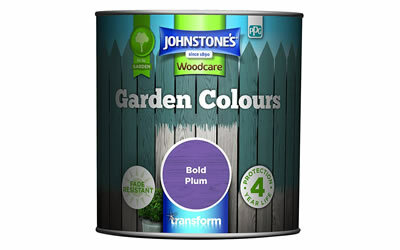 You want a paint which emits low odours and is safe for your plants or animals if they are outdoors. Due to the fact that your fence is probably near plants and trees, the paint should be safe and shouldn't contaminate or cause potential harm to the plants and animals around the fence. If there are nicks, if there are dents, or other defects in the fence, a quality paint product is going to cover these up, and help protect them from future nicks. How long will the coverage last? Some paints will last 1-year, some can last 5-years or longer. It really depends on the quality of the paint, how well it absorbs into the wood you are painting, and whether or not it indicates you have to apply more than one coat. When choosing a paint, make sure you know how long it will maintain its colour. A quick drying paint should dry in 2-4 hours. Of course, the coverage area, the material you are painting, wind, and other elements can also affect this. 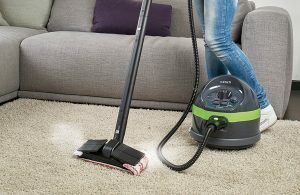 However, if you are choosing a paint which will dry quickly, choose those which indicate they are quick drying formulas. Is it safe for the wood? Most paints can be applied to most wood grain products; however, some may require a sealer or other protective coating prior to painting. It is a good idea to read the product label in order to know if it is safe for your fence, and how well it is going to blend into the wood material you are painting. Will this protect the wood/material? Many paint products indicate that they not only cover defects and colour discrepancies, but also that they can provide a protective barrier to the fencing material as well. Choose a paint which looks natural and will also protect the surface you are painting. Will colours match perfectly when painting the fence? Many manufacturers have several colours of paint depending on the wood material your fence is made out of; and, some can custom create colours based on the fencing materials. Compare several products to find the best match, and avoid colour variations, when painting your fence. Painting a fence will not only restore the appearance but can also increase the level of protection afforded to your wooden fence. Additionally, it will increase curb appeal and help bring your home's exterior together. Before selecting a paint for fencing, make sure you know which products offer the best protection, quality, and the highest levels of coverage, on the fencing material you are painting.